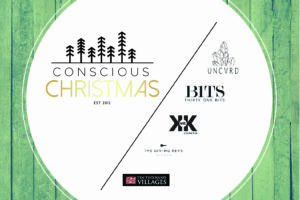 Conscious Christmas is a one day event created to help shoppers seek justice by taking action in their own communities. Our aim is to integrate purposeful shopping practices that promote sustainability, fair wages and ethical “people first” business practices. 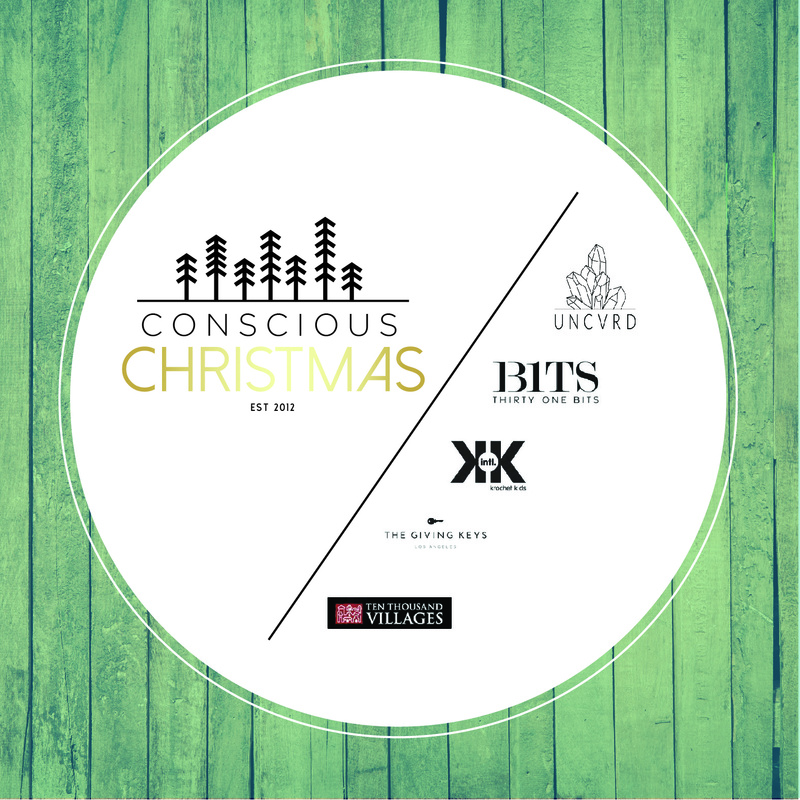 This year’s Conscious Christmas will take place on Saturday, November 19th. We will once again partner with the Long Beach Human Trafficking Task Force to raise money and awareness of labor and human trafficking issues while exposing the people of Long Beach and surrounding areas to amazing socially conscious businesses and merchandise!